It’s probably pretty crazy how each of the marquees under the Volkswagen Group define their product lines and how they could avoid competing directly against each other. Among the marquees, it’s probably Audi and Volkswagen that gets into some jostling for target audience. Just a while back, Volkswagen was rumored to develop a 400-hp Volkswagen Golf R400 but it seems that the 2018 Audi RS3 will be the one to be the 400-hp car in that segment for the VW Group. 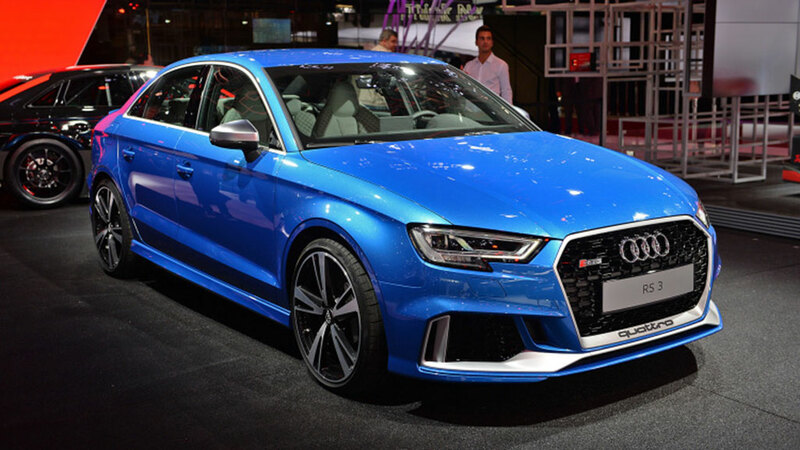 The 2018 RS3 was unveiled at the Paris Motor Show. And it’s quite the souped-up sedan. Powering the car is the 2.5L TFSI five-cylinder engine that dishes out 400 hp found in the Audi TT RS. Audi has had history of bringing in the RS badges here in the Philippines with the RS4, RS5, and RS6 (not to mention the TT and the R8) all available from the local dealership. The A3 and S3 are also available locally so it’d probably wouldn’t be a stretch if they also bring the RS3 here.